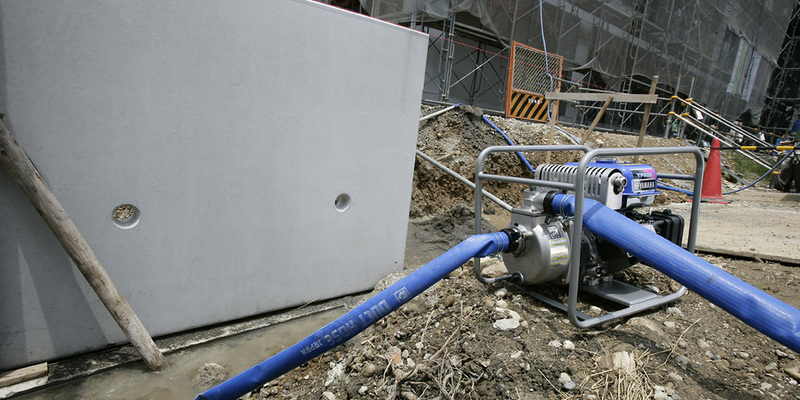 Northern Hydraulics stocks durable and reliable hydraulic water pumps manufactured by Yamaha. Choose from our 3hp or 4hp heavy duty water pumps to move up to 259 gpm of water per minute! Constructed with a cast iron volute and impeller, these top-quality Yamaha pumps will be sure to get your job done. Manufacturer's warranty is included.